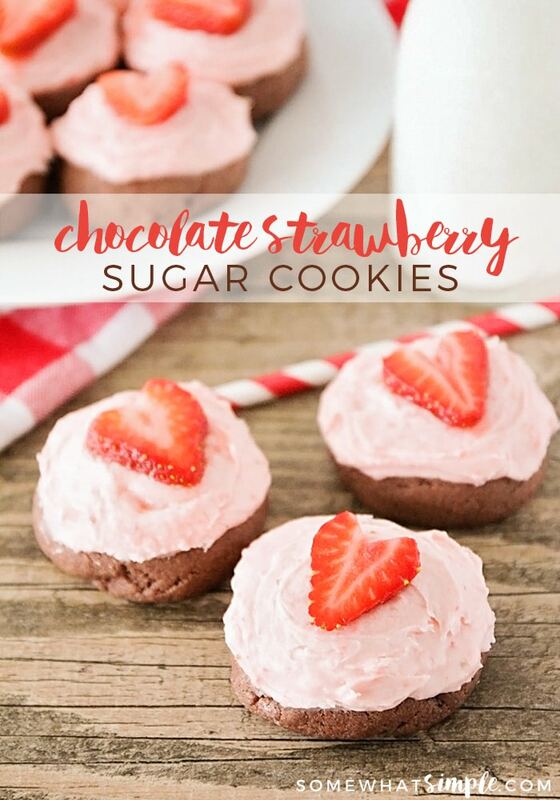 These chocolate strawberry sugar cookies are adorable and perfect for Valentine’s Day! 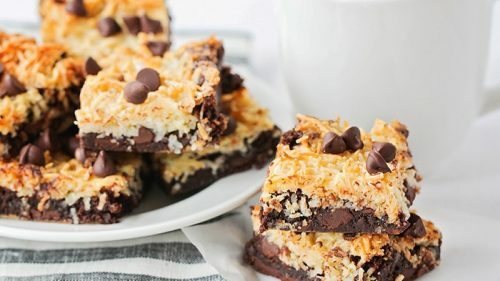 I’ve made a lot of cookies in my day, but I have to say, this is kind of my dream recipe. I mean, it’s my favorite kind of cookie (a sugar cookie) all dressed up for my favorite holiday (Valentine’s Day) with two of my favorite flavors (chocolate and strawberry). This cookie really has everything! 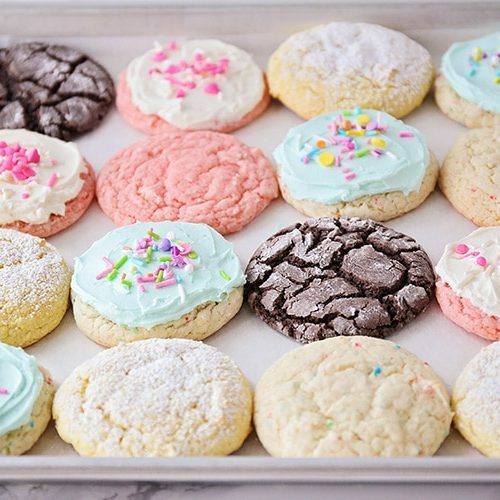 These cookies are as delicious as they are adorable, and are the perfect combination of sweet flavors! I started with a thick and soft chocolate sugar cookie dough. It’s one of my favorite doughs to work with because it doesn’t need to chill, and it has such a great texture. 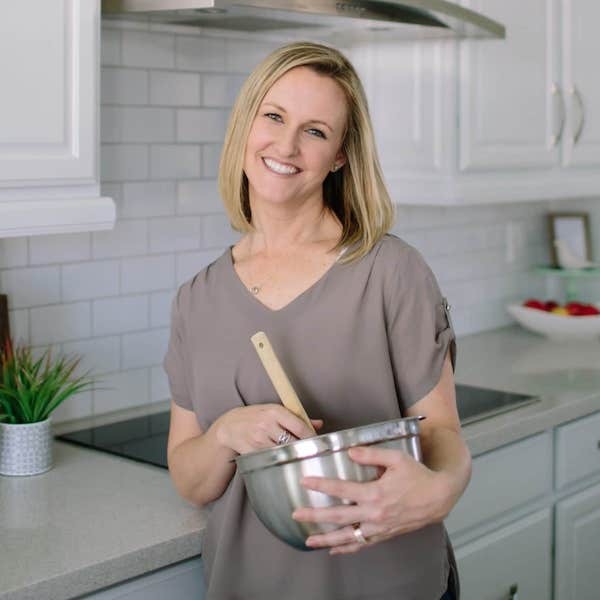 I rolled my dough into big golf ball-sized cookies, but feel free to size yours bigger or smaller, depending on how many you would like to make. It’s important not to over-bake them, so the cookies will stay soft and tender. 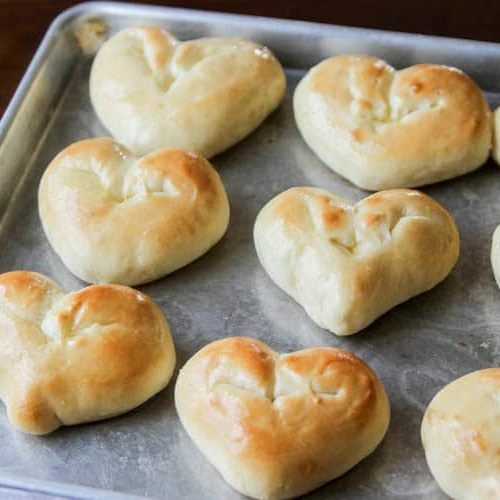 They’re done when they look dry on the top and are just slightly browned on the bottom. Let them cool completely while you make the sweet strawberry frosting. Using fresh strawberries in the frosting gives it an amazing flavor, and I love the little bright flecks of fruit. 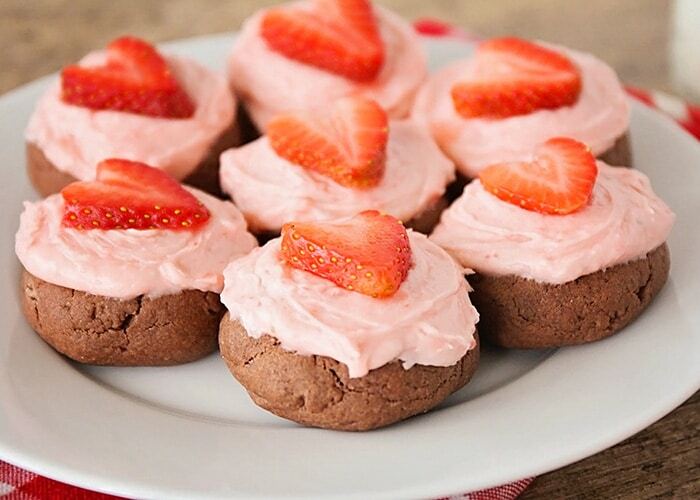 A sliced strawberry on top makes the cookies extra cute and gives them even more strawberry flavor. Preheat the oven to 400. Line two baking sheets with parchment or silicone liners. 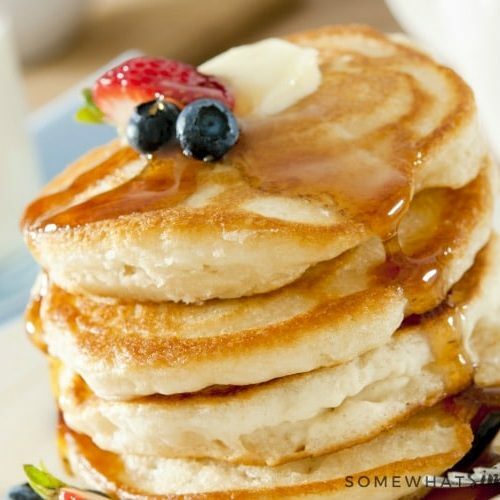 In a large bowl or the bowl of a stand mixer, beat together the butter and sugar until light and fluffy. Add the eggs and vanilla and beat until smooth. 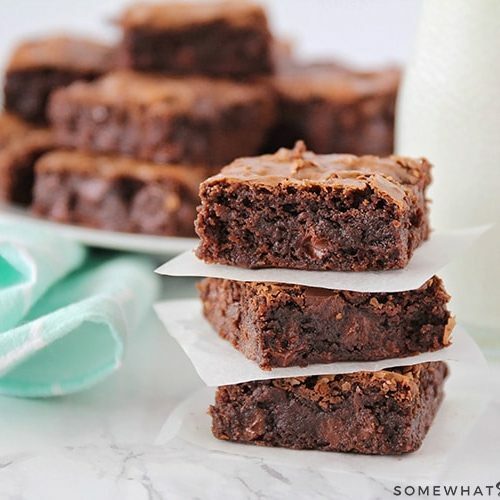 Add the flour, cocoa powder, baking powder, and salt, and mix until combined. 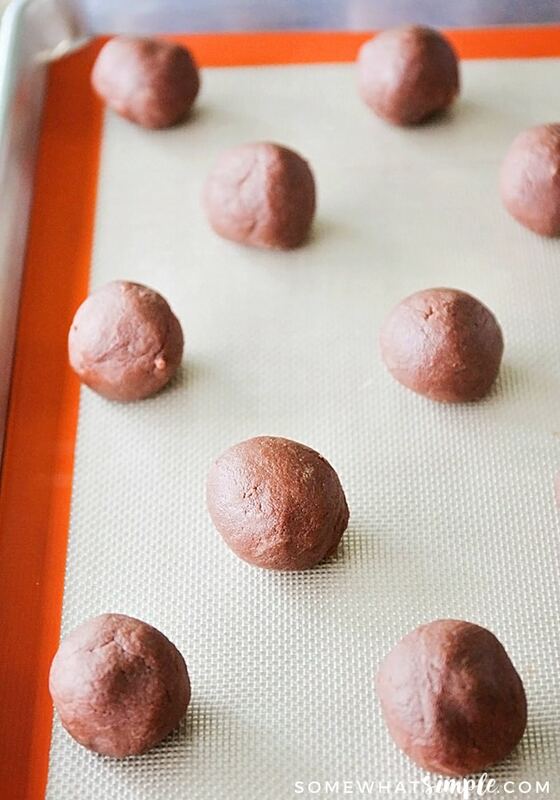 Roll the dough into golf ball sized balls and place 1 1/2 inches apart on the prepared baking sheets. Press down to flatten slightly. 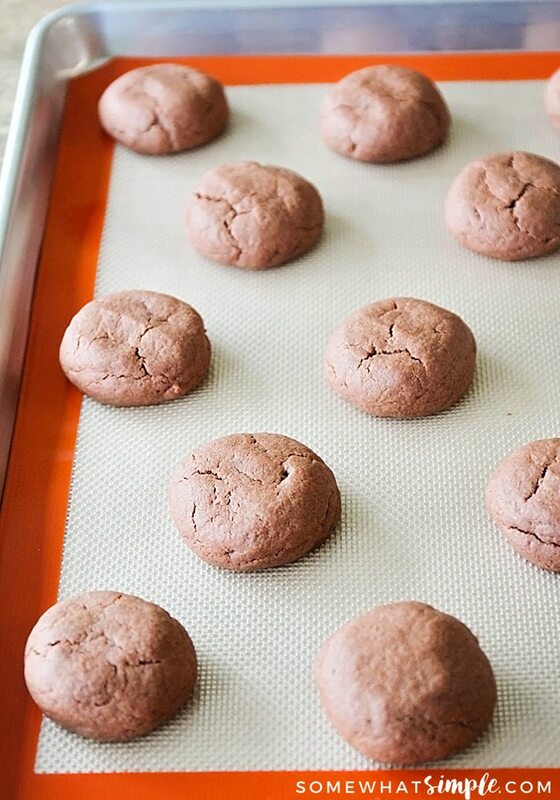 Bake 9 – 10 minutes, or until the cookies look dry on top and are just slightly browned on the bottoms. Remove from oven and let cool completely. 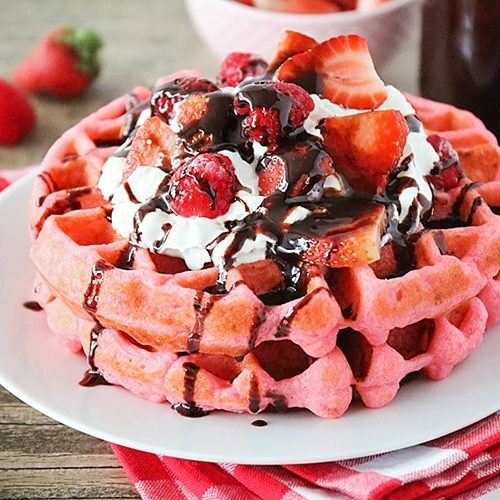 To make the frosting, puree half of the strawberries in a food processor or blender, until smooth. In a large bowl or the bowl of a stand mixer, beat the butter until light and fluffy. Add the powdered sugar, vanilla, and strawberry puree, and beat until smooth. 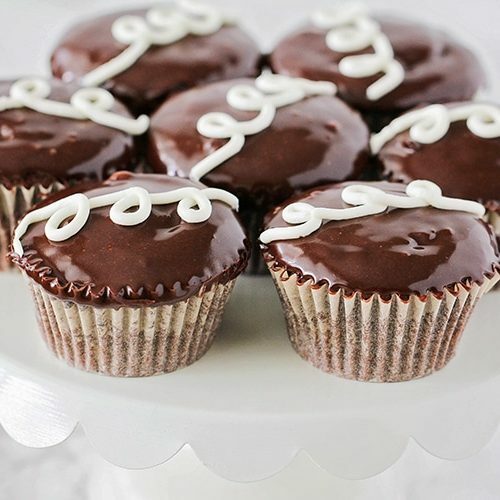 Add additional powdered sugar as needed to make a spreadable frosting. 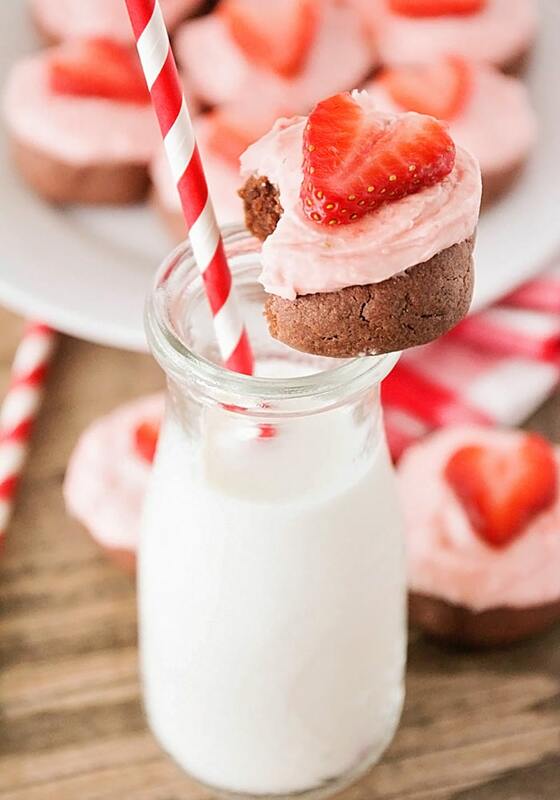 Spread the frosting on the cooled cookies, and top with a strawberry slice. 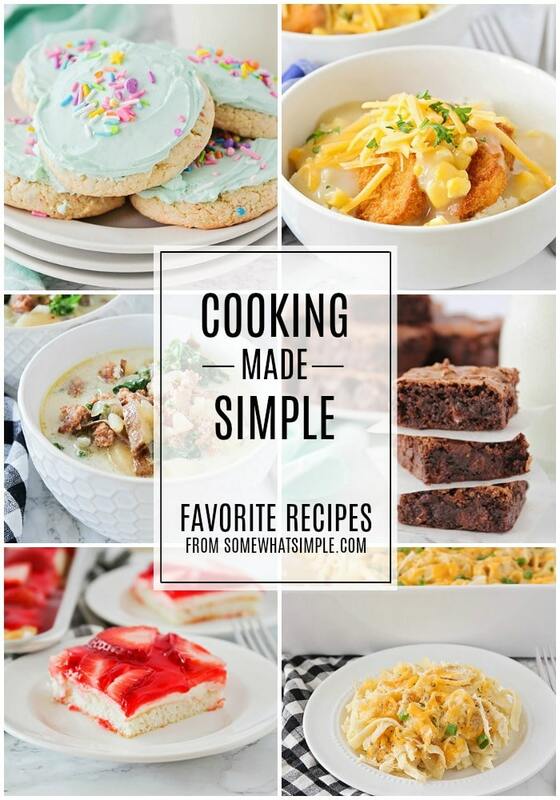 So simple and looks seriously delicious. That chocolate-strawberry, definitely need to try this one.